Michael believes students need meaningful emotional connections to learn. 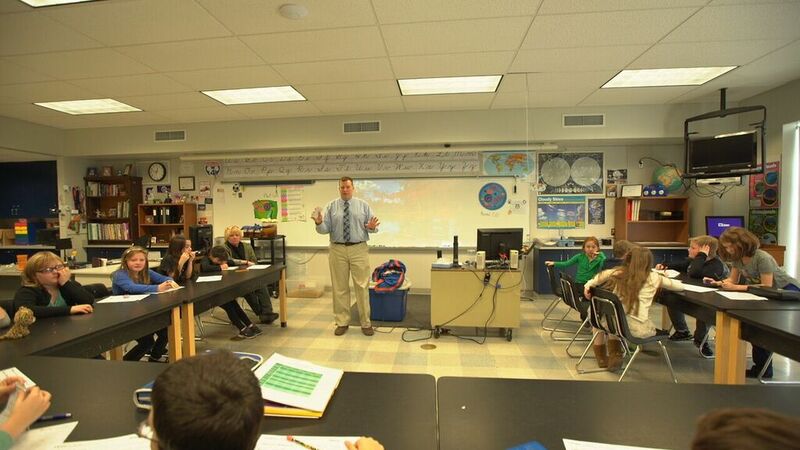 He engages them in distance learning service projects and uses multimedia technology to link them to others who are passionate about real-world problems. 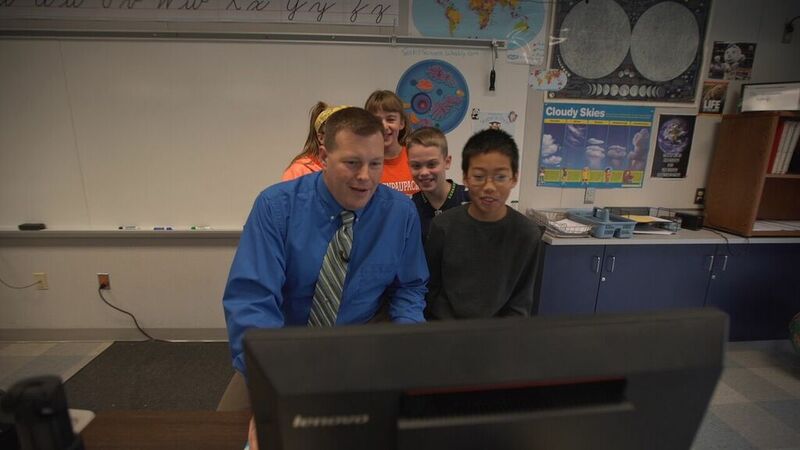 He has helped students connect live with over 90 countries as well as the International Space Station. In one project, children from the US and Greece connected with children in Nairobi’s Kibera slum and partnered with Vestergaard to raise over $12,000 for water filters to protect 2 schools and 3,000 slum residents against disease. Michael’s students created videos to teach mathematics to the Kenyan children who, in return, taught them Swahili. The collaboration, featured at the International Society for Technology in Education Conference, grew to include student-created videos from dozens of countries. 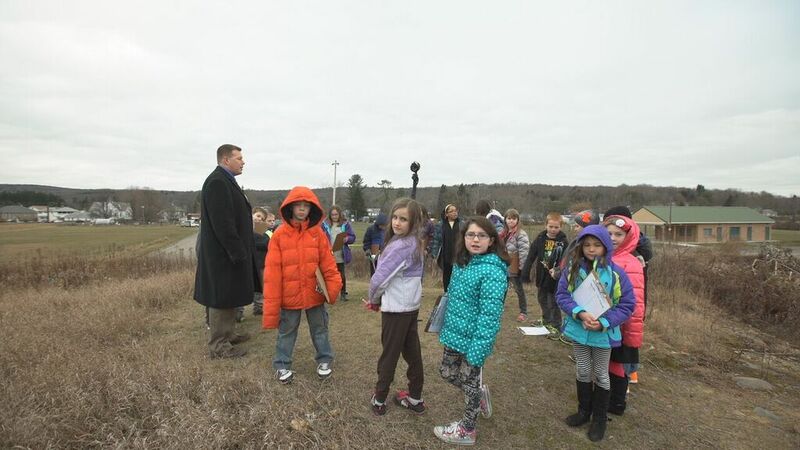 His students have gained international attention for classroom initiatives that have included designing a bridge for a rural village in Africa, as well as social good projects they have created outside of school. 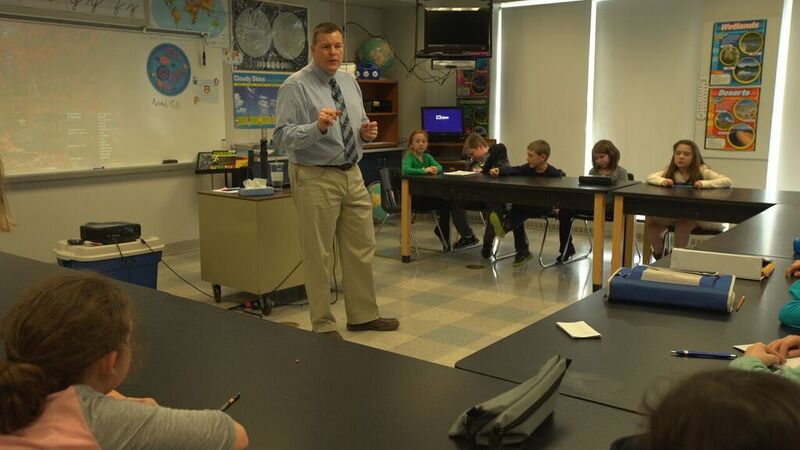 In 2017, Michael was selected to represent his home state in the US as the Pennsylvania Teacher of the Year. In 2012, his innovative work was recognized by the White House and National Science Foundation with the Presidential Award for Excellence in Math and Science Teaching. His message of student empowerment and teaching through empathy has been shared with teachers, policy makers, businesspeople, and students around the globe. 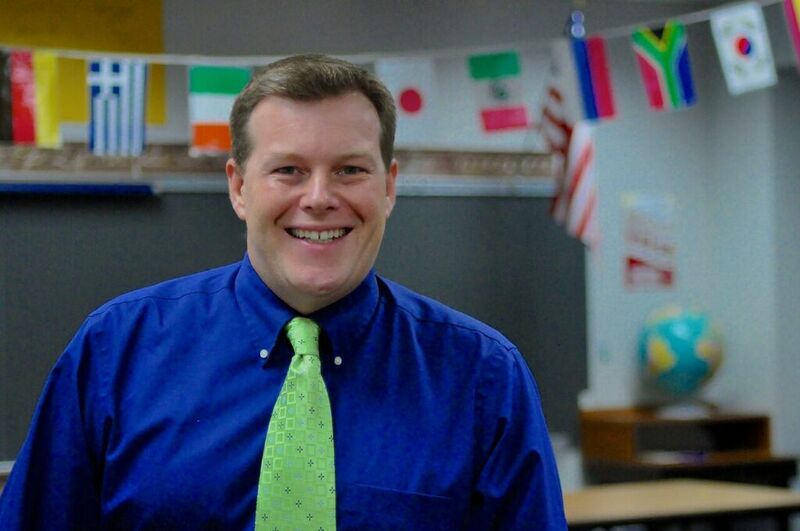 Outside the classroom, Michael has co-authored "Teaching in the 4th Industrial Revolution: Standing at the Precipice" with 5 other internationally recognized teachers and developed teacher education opportunities for other educators. 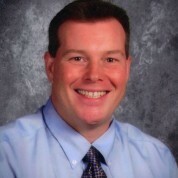 He sits on the advisory boards for several NGOs and non-profit organizations, including serving as the Vice-President of the Board of Directors for the Pennsylvania Teachers Advisory Committee, which is providing a pipeline to connect teacher voice with education decision makers. Every problem that our world faces has a solution locked inside the passions of our students.